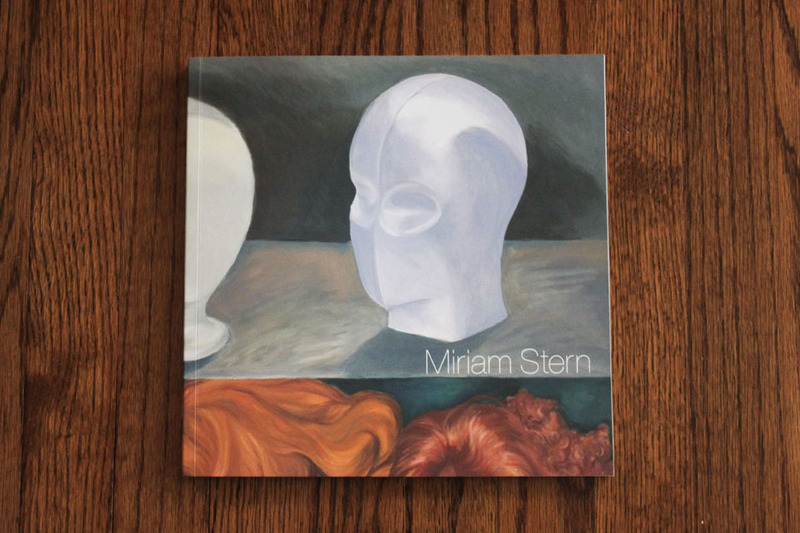 Miriam Stern announces the publication of an artist’s book called Miriam Stern which represents over 40 years of her artistic production. Official book signing on Thursday, November 10, 2016, from 5-7PM, at Hebrew Union College, 1 W. 4 St., New York City. Please RSVP by Nov. 8, 2016 to miriam.stern.9@gmail.com if you plan to attend. Also note that you will need a photo I.D. to enter the building. The book is divided into chapters with full color reproductions that focus on subjects that range from personal identity to feminism and Jewish culture with a wide range of figurative and abstract imagery. This publication includes 89 high quality, full color plates, an essay written by the artist and critic Sharon Butler of TwoCoatsofPaint.com and an interview by Sandee Brawarsky, culture editor of TheJewishWeek.com. Please visit IndieGogo here to hear and see all about the book and participate in this campaign.